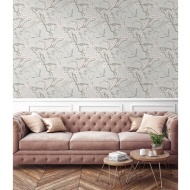 Superfresco Easy Montague Trellis Wallpaper. Add a touch of luxe to your home with this fabulous geometric trellis. 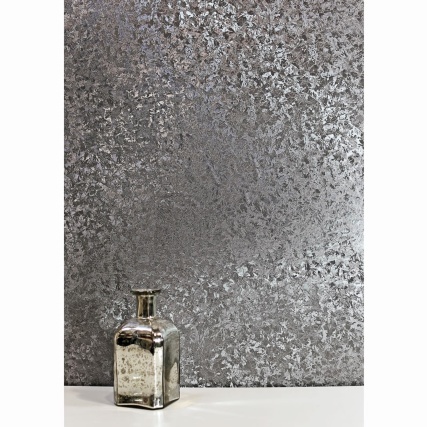 Featuring a beaded texture and subtle metallics on a soft grey colour palette, this wallpaper is a sophisticated and easy living design for any room. 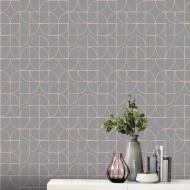 For more stunning Geometric Wallpaper, check out our superb range online and buy in-store at B&M.